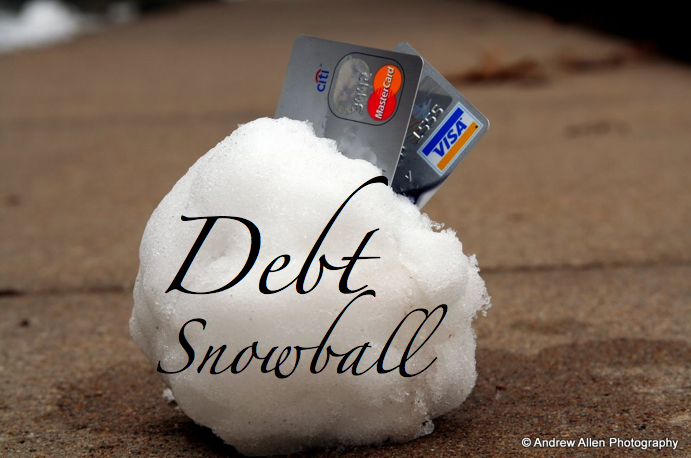 The point of the debt snowball is simply this: You need some quick wins in order to stay pumped up about getting out of debt! 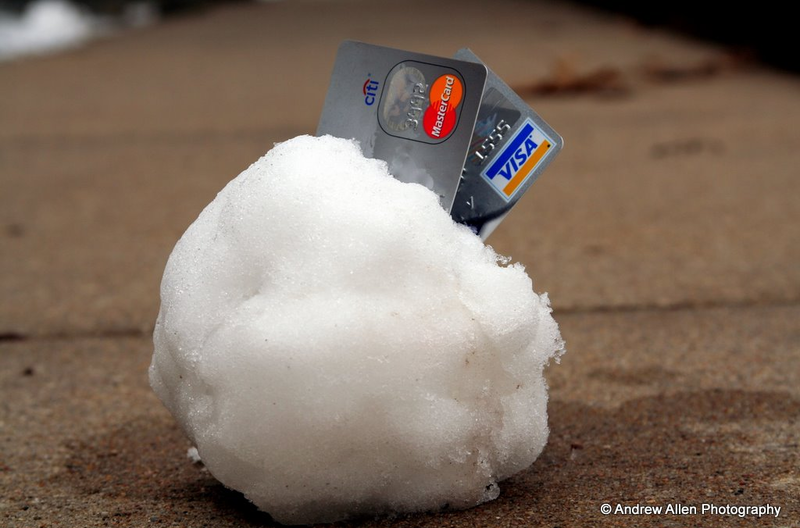 Paying off debt is not always about math. It’s about motivation. Personal finance is 20% head knowledge and 80% behavior. When you start knocking off the easier debts, you will see results and you will stay motivated to dump your debt.